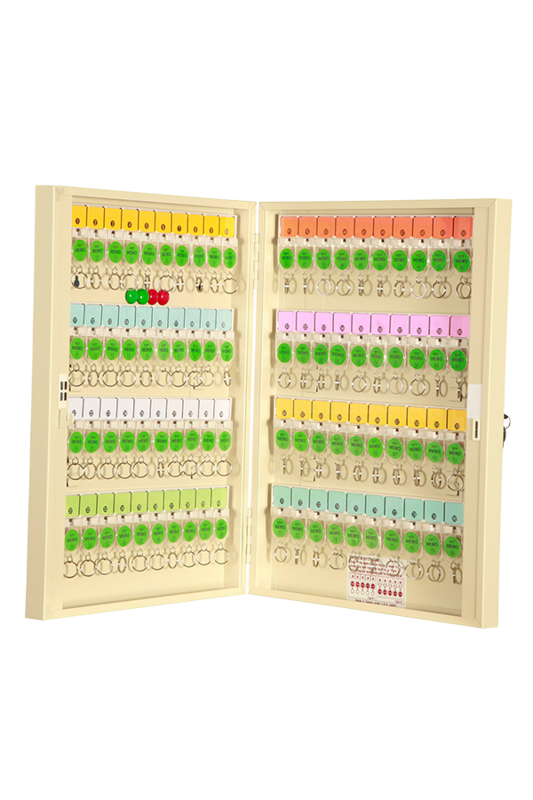 The range of Guardall key cabinets are made of a sturdy steel construction with neatly finished edges. 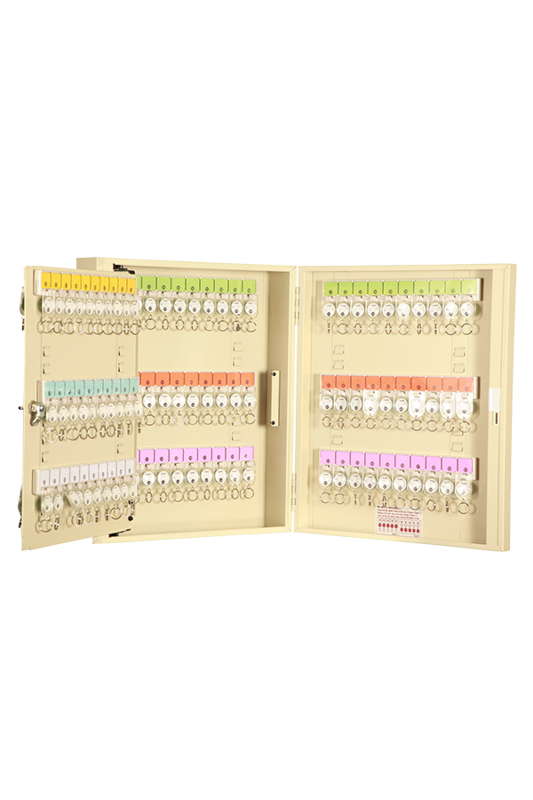 Guardall GKC high quality key cabinets are made for the safe keeping of keys. 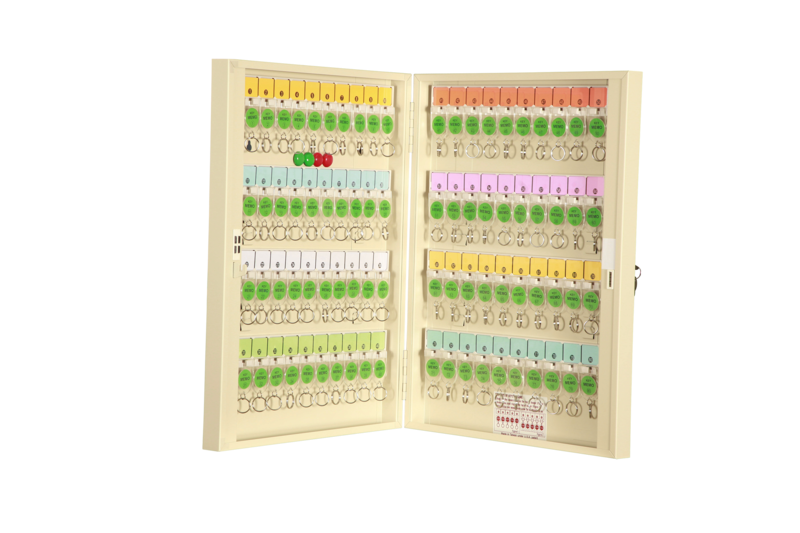 These are not safes but lockable wall mountable key cabinets. Available in 3 different sizes.